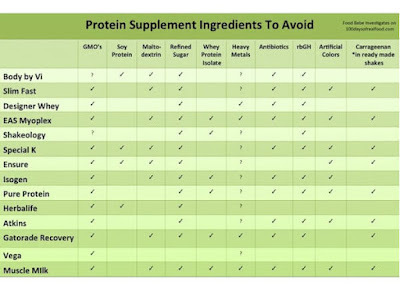 Dr. Christopher Bray MD PhD: Is Your Protein Shake Safe? 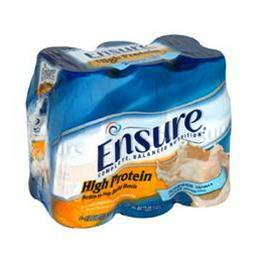 Protein shakes, powders, and supplements are incredibly popular with the health conscious crowd. Considering what typical protein shakes promise – sleek muscles, weight loss and a quick, easy “healthy” meal replacement – it’s logical to see why, but is your protein shake safe? Unfortunately, the food industry is making an absolute killing (maybe literally) selling ones that are filled with highly processed denatured proteins, chemicals, preservatives and other additives. There’s one thing in common for all of them – they are all processed and deciding on whether or not they are actually real food comes into question. 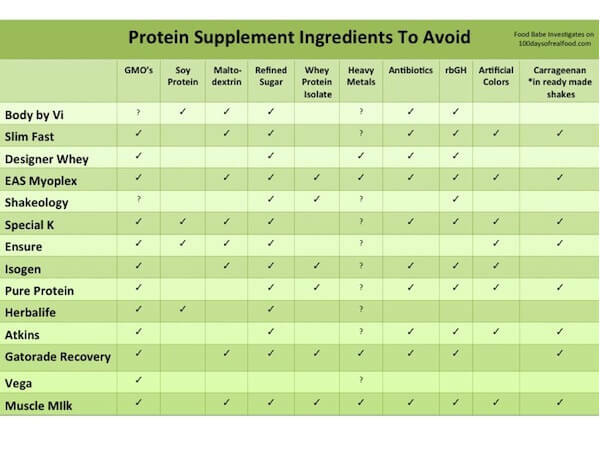 Now not all processed things we put in our body are technically bad for us – but understanding what exactly is in your protein shake is critical to deciding whether to consume it, select an alternative, or discontinue use all together.